Personalized plans and services to match your needs. At SAI Financial Services, we understand how overwhelming it can be to navigate the world of financial planning and investing. Without trusted guidance and easy to understand advice, it's hard to feel confident in your financial future. We seek to address these concerns by serving as a trusted resource. As a premier independent Financial Services Company, we focus on creating customized strategies built on unbiased advice. Our process begins by working with each individual client in an organized and methodical manner. Our services range from Financial Planning, to Investment Management. No matter what, our focus is always on you and your needs. We lead with solutions, not products. 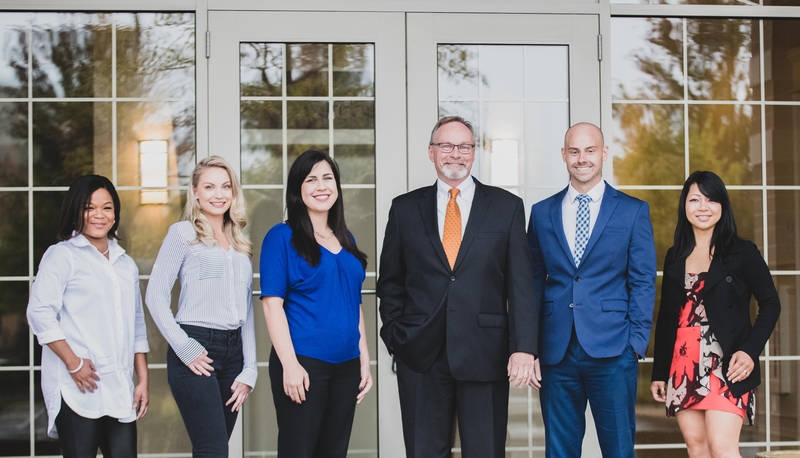 Through our comprehensive approach to financial planning, our goal is simple: to help you protect, preserve, and promote the growth of your assets. We offer transactional and fee based investment management, design and maintenance of a personalized portfolio, asset allocation, positioning, and ongoing due diligence of investments. We help generate forward-thinking income strategies that include an analysis of your current and future income needs.